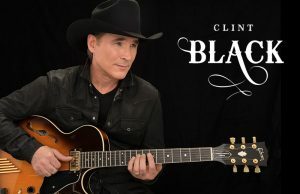 Clint Black will headline the fourth annual Fillies & Lilies Party on Friday, May 5th. 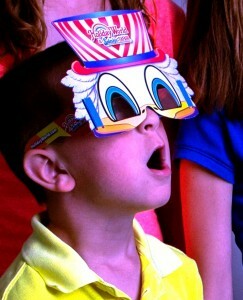 Taking place on the grounds of Churchill Downs® at the Kentucky Derby® Museum. 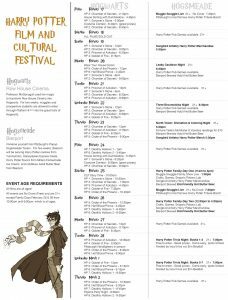 Harry Potter fans, you might want to take a road trip out to Pittsburgh this weekend to partake in the Harry Potter Film & Cultural Festival. 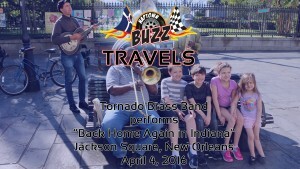 Tornado Brass Band performs “Back Home Again in Indiana” in Jackson Square, New Orleans, Louisiana on April 4, 2016. 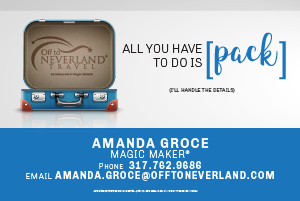 Since we hit the road on a fairly regular basis, we’ve decided to share some of those travel adventures with you. 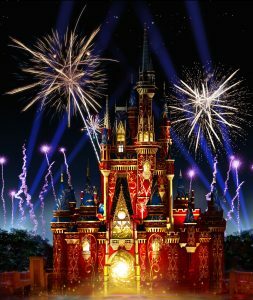 Visitors to Holiday World & Splashin’ Safari this Friday through Sunday will end their day at the park with a patriotic fireworks celebration.